As much as we try we can’t predict the future, especially when it comes to our careers. While you are still in college, you should take some time to put together a plan for when things don’t go as expected. We’re not all living the dream. For some broadcast meteorologists, recent graduates discover that either they don’t like the job as much as they thought they would, or that the job doesn’t like them. Some meteorologists have unrealistic expectations of what the job will pay, or what the hours or work might be like. Others find that no matter how many tapes they send out to even the smallest of stations, the phone will just not ring. When I graduated college, I didn’t have a Plan B. I was six months out of school, working in retail and my college loans were coming due. I had sent out dozens of tapes with little more than a ‘no thanks’ in return. My Plan B ended up being me going back to college to get a broadcasting degree. Three semesters later, I was able to land my first broadcast meteorology gig, which is actually at the same station I’m at today, thirteen years later. Earlier this week I updated the Lyndon State Alumni section on Broadcastmet.com. With the help of Tim Lewis, co-chair of the Electronic Journalism Arts program at Lyndon State College, I was able to track down 46 broadcast meteorologists. I attached links to their local television news profiles, and their Twitter accounts where I could find them. I think its interesting to look back and see how past graduates have done and hopefully your meteorology program keeps track of alumni as well. Alumni are be a valuable resource. With social media, we are now connected more than ever, and a network of alumni can be a great asset for looking for job opportunities or just asking for some advice. Every broadcast meteorologist likely had some help from someone who has come before them. I’ve found that most veteran mets are usually willing to offer some assistance to the new broadcasters coming up the pipe. A broadcast meteorology program with a long list of successful alumni will not guarantee you a good job after college, and knowing someone who works somewhere doesn’t always get you an ‘in’. It will always come down to whats on your resume tape, but having a strong network of alumni who are willing to point you in the right direction can be just the edge you need. If you are looking into going to school for broadcast meteorology, ask to see a list of where past broadcast mets have gotten jobs. Knowing that the program is producing meteorologists that are currently working in the field and doing well is a good sign. 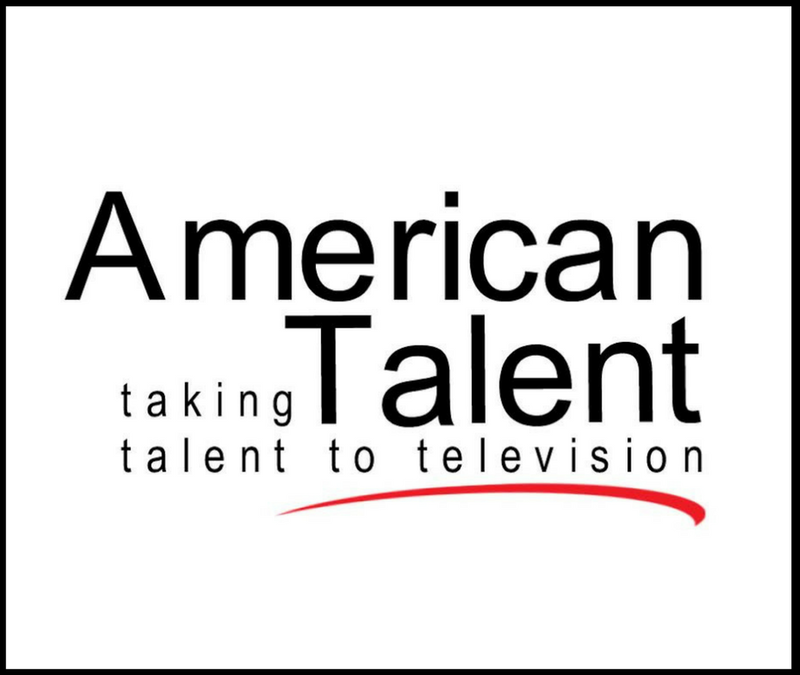 If you have a favorite local tv met, go online and check out their biography to see where they went to college. You’ll usually find that alumni are the best advocates for the programs they graduated from. Alumni have been there. They’ve taken the classes, eaten the dining hall food, and know what you are going through. They also graduated, got a job and moved on. Eventually you’ll be doing the same. Look to alumni when you are having a tough time and need some objective advice. Just be sure to pay it back to someone else when you are the one with the nice broadcast meteorology job. Stephen King wrote in his memoir that when he was learning to write stories as a kid, imitation preceded creation. He would often take stories and characters he was familiar with and work them into works of his own. He was still in grade school at the time, but his mother would encourage him to create stories and characters of his own. As he developed his skill, he began drawing on his own experiences and his world to create his best selling works today. I often see similar development patterns in early broadcast meteorologists. They come into class, having grown up with watching a certain meteorologist for years and years, and broadcasting in a style that is not truly them. They might be really technical, or really goofy, or get hung up on certain words or phases. I’ll ask a student where they are from, and who they grew up watching, and you can see someone else’s on-air presence being mimicked by the student. It’s true that imitation often precedes creation when you are starting out. That is fine, but I push students to discover their own broadcast style. We usually need the courage of seeing someone else do it before us. It’s usually what inspires us to get up and do it in the first place. A broadcast meteorologist will eventually find more success in what they do when they figure out who they are as broadcasters. When they start listening to that voice, they become much more authentic and effective as broadcasters. Stephen King would have never become the writer he is today if he had continued to write stories based on what was already out there. Instead, he was challenged to write from within, and he eventually found his own voice. We’ll still have a fondness for broadcast mets we grew up with, and who are still great at what they do. We can learn a lot by watching them and picking up on what they do well. The best broadcast meteorologist you can be is the one who is closest to who you are in real life. That is the person viewers are going to want to get their forecast from. 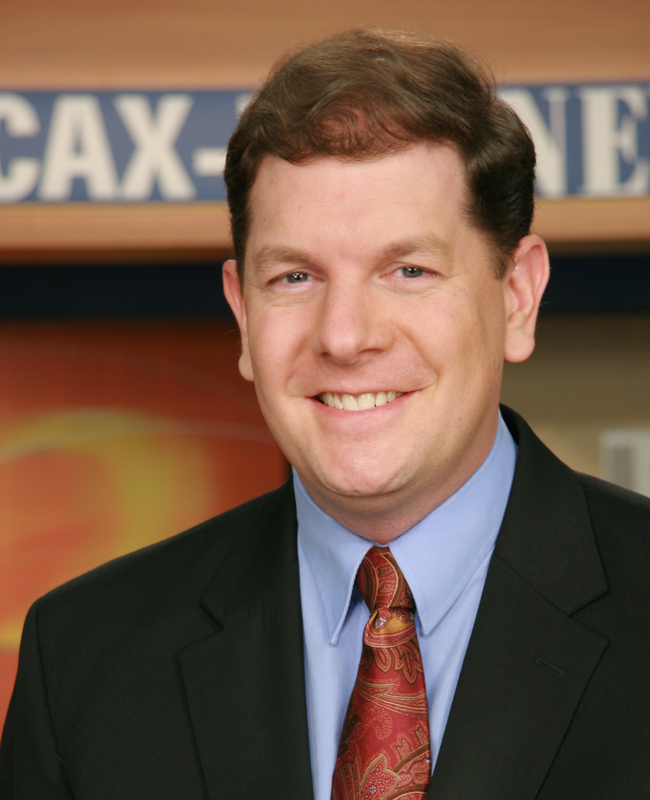 Expanded Lyndon State Alumni page – If you watch the weather on television, chances are you know a broadcast meteorologist who graduated from Lyndon State College. There are about three years of alumni on the site already, but our database goes back to the late 1970s. I’d like to get that information on the site this week, with links to station profiles and Twitter accounts where I can find them. 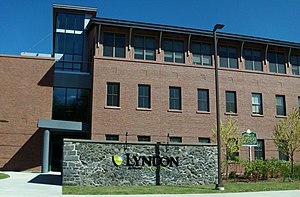 If you are a Lyndon State broadcast met alumni and want to be sure you are included, please shoot me an email at broadcastmet@gmail.com. Expanded Broadcast Meteorology Schools page – There are a lot of great meteorology schools out there, and a lot of great broadcasting programs out there. I’m in search of colleges and universities that are excellent at both. I have a list of schools on the page already, but the list is incomplete and missing a ton of links. I’m going to clean that up this week and provide better links directly to the programs, where I can find them. If you go to a school with a great meteorology program, I’d like to hear about it. Please send me an email to broadcastmet@gmail.com with any links that might point me in the right direction. I’ve got other ideas for features that I’d like to launch before the end of the summer, but this will keep me busy for a few days. If you have an idea for something that would improve the site or an idea for a blog post, I’d be happy to hear from you. You can reach me at broadcastmet@gmail.com. Thanks for checking out the site, and have a great week! One of the best parts of my job is getting to meet new students. We had a group of sixteen high school seniors visit Lyndon State College today, interested in atmospheric science as a major. They couldn’t have had a nicer day. Dr. Nolan Atkins from the Atmospheric Science department gave the students a tour of the meteorology facilities, which concluded with the launch of a weather balloon on the observation deck. After that, I brought the group over to News7 for a tour of our campus studio and a crash course in broadcast meteorology. They were a great group and I’m glad I had the chance to be on campus and meet them today. I’m not sure how many of them were interested in the Broadcast Meteorology track, but we also offer National Weather Service, Private Sector, and Graduate School tracks. It might be fair to say that most students don’t exactly what they want to do early on, so selecting a school with some flexibility is important. Picking a college is one of the most important decisions someone makes, so it was nice to talk with them and let them see what Lyndon has to offer. There are a lot of other factors that go into picking the right college too. Students need to weigh the cost, location, and the surrounding area in order to make sure they have the right school for them. When I was looking for a college, it was all about fit. It’s a feeling you get when being on the campus just seems right. It’s a feeling that tells you that this is where you would like to be. There is a lot of other criteria that also plays into the big decision, but usually the ‘fit’ and the facts coincide pretty well. 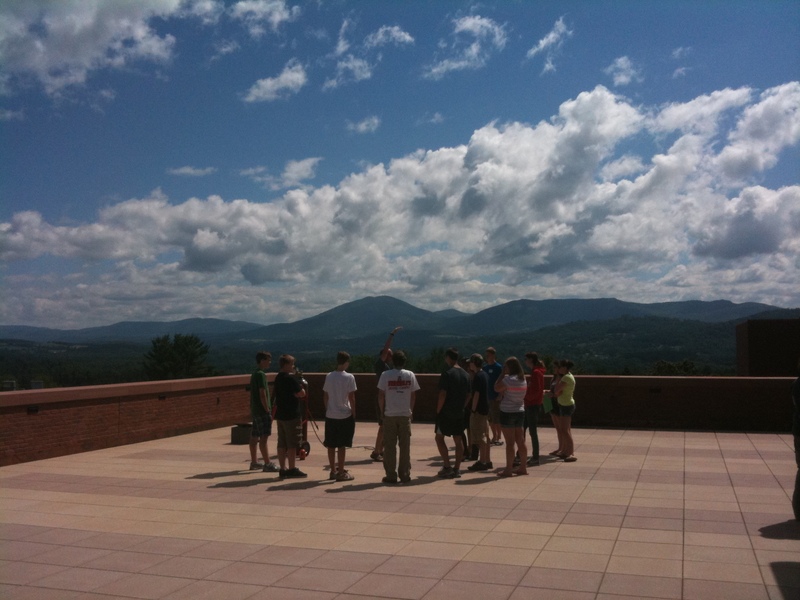 Our next open house for prospective students is July 29.